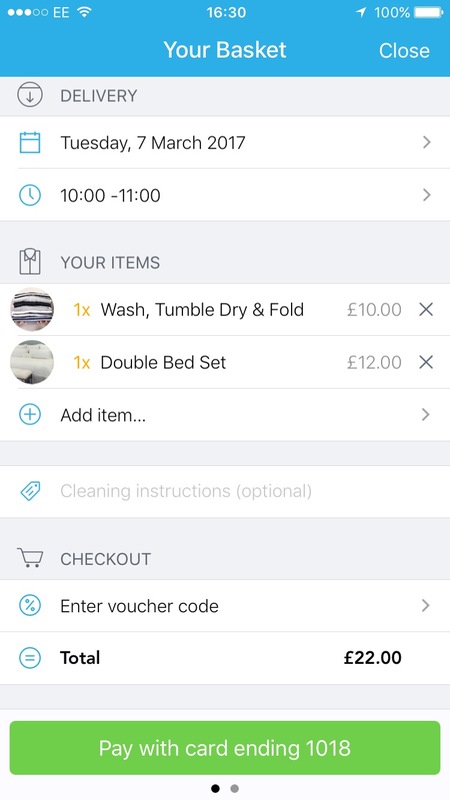 You can now do Laundry in 2 Taps! TO THE PEOPLE OF THE UK (only for the time being, that is) – just when you thought on-demand app services couldn’t bring you more proficiency than the likes of Uber and JustEat, the shiny new kid on the block arrives. 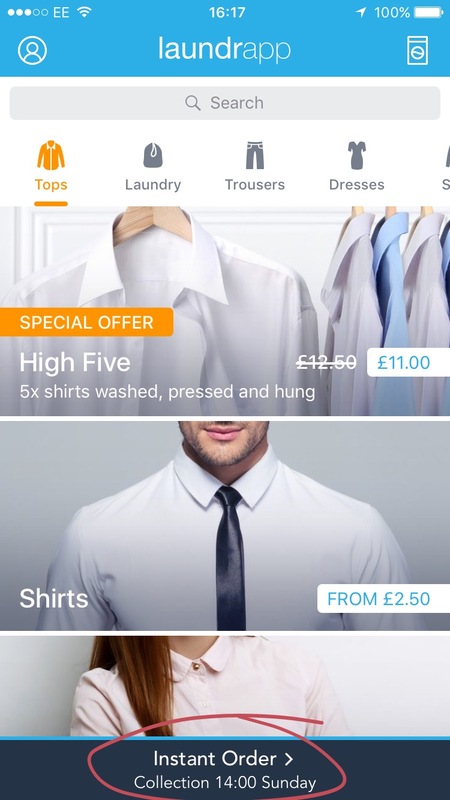 This laundry and dry cleaning app, already available in 100+ UK towns and cities, has been described by its CEO, Ed Relf, as a ‘remote control’ for one of the most long-winded, menial chores there is. 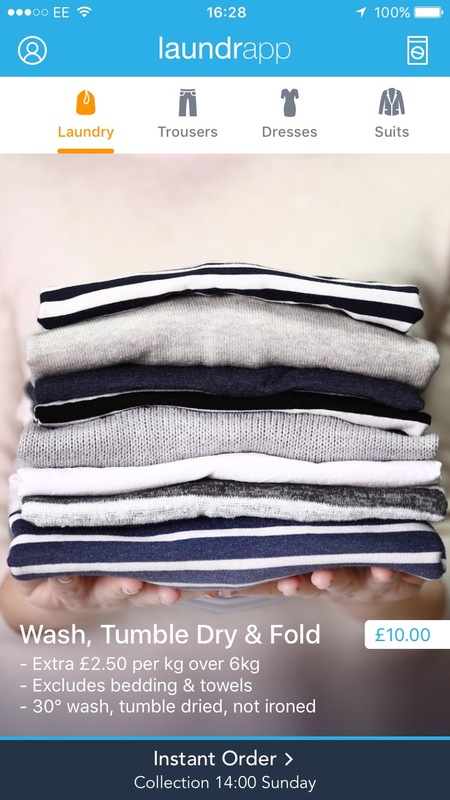 So, say goodbye to washing machines, detergents, fabric softeners, drying rails and, also, having to wash those Valentine’s Day undergarments when – and only when – the kids are out of sight. 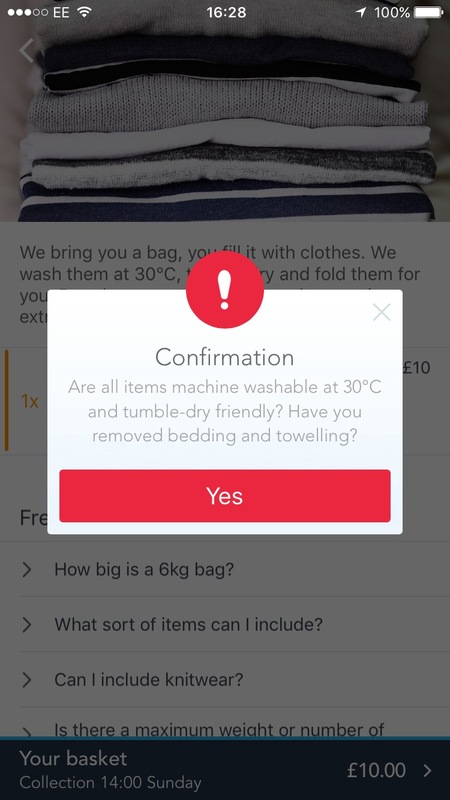 Laundrapp will take care of the whole load from dirty to dry. We even iron! And the whole process takes under a minute, or more accurately, 2-10 taps depending on how complex your order is! 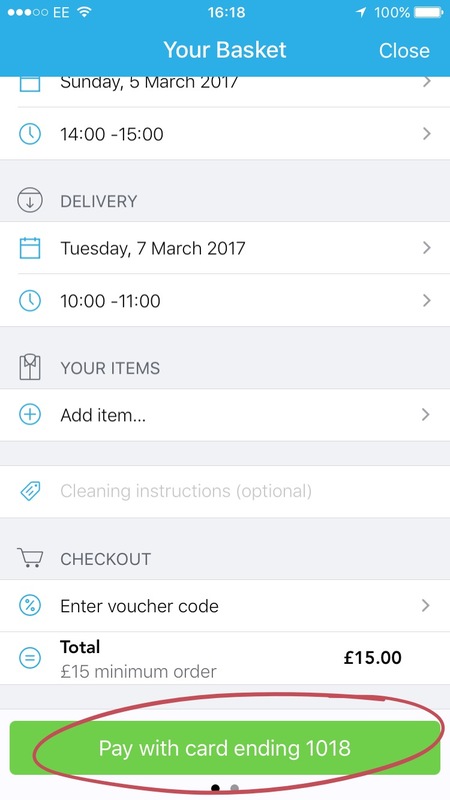 Now, I’m sure you’re anticipating some annoying feature which makes it impossible to live the two-tap dream, but all it takes is for you to tap ‘Instant Order’ and prepare everything you want us to take on the day! No other selection hassle needed*. We’ll just process the laundry and dry cleaning you’ve given us and send confirmation of your order back to you. 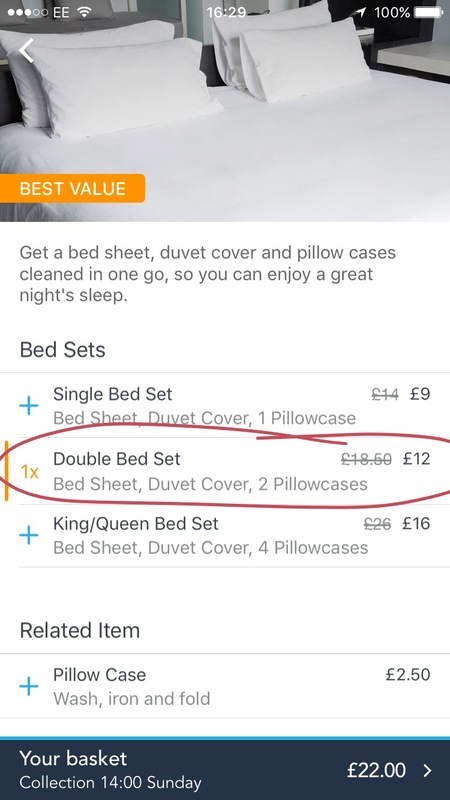 You won’t be charged until the order is confirmed by us. 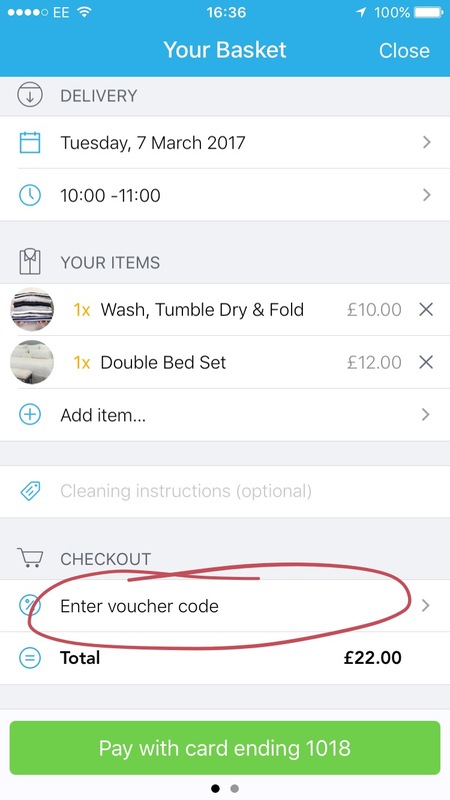 Of course, if you know exactly what you want washed, then you can also toggle the tabs; from High Five (5x shirts dry cleaned) to general laundry (6KG wash and fold) to our hotel-quality Linen by Laundrapp selection. Choose your collection and delivery times, then place the order. 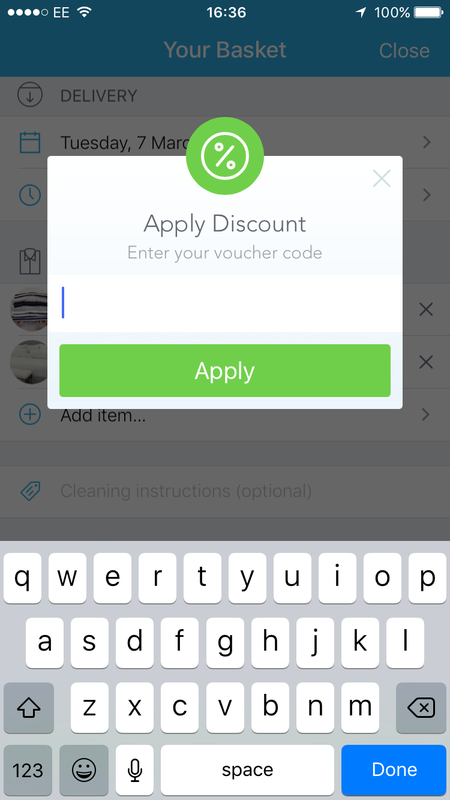 It’s worth mentioning this little voucher code section at the bottom. To start you off, we want you to insert FREE17 and get your first order absolutely free. Have a great day.